Radio engages the individual or groups of listeners with personalized messages and distinctive styles. Broadcasters are at the heart of radio’s continuing allure. 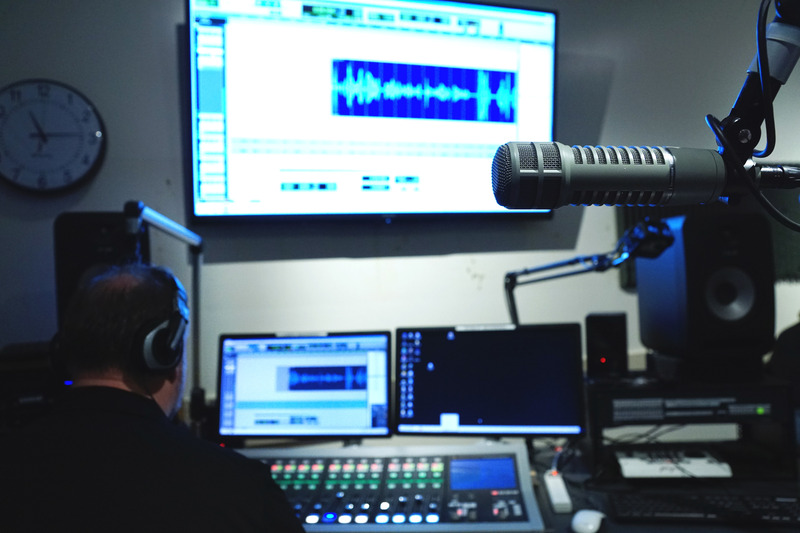 On-air presentation skills, script writing and audio production are the building blocks of a great radio experience….